They say that a dream without a plan is just a wish. That a goal is a dream with a plan and a deadline. We’re going to say that a business without a dream, a goal, a plan, and a deadline is a mess. A well developed brand strategy ties all of these essential elements together for your business. It refines your why (your overall vision and dream) and your what and when (specific goals on a specific timeline) before nailing down the how with a long-term plan that moves you toward achieving your goals. It can feel like a tremendous undertaking, but once your brand strategy is clearly defined it provides a framework to follow. Your day to day decisions and path to success will become easier and more clearly defined as well. 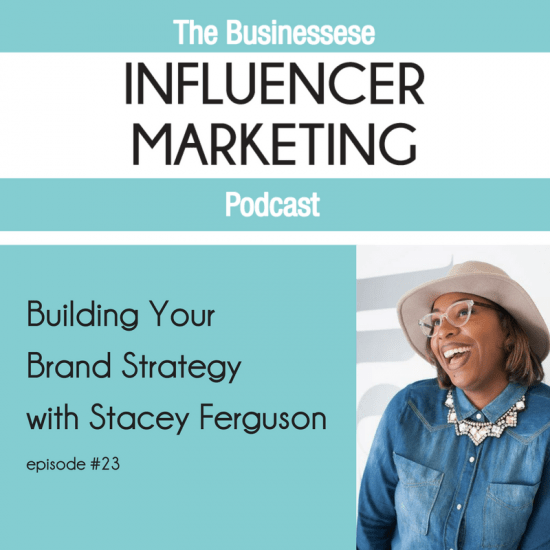 Listen to my tips for building a successful digital brand on the Businessese podcast HERE! Wanna craft a successful brand strategy for your business? 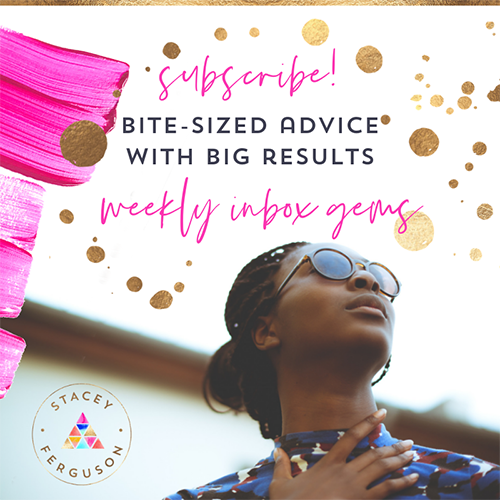 Check out my course: 4 Essential Secrets to a Killer Brand Strategy!